Formal events happen. Own a tuxedo. 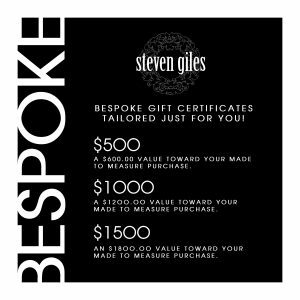 Holiday gift certificates tailored just for you!